An estimated five million 16 to 24-year olds in the United States are not in education or employment at any one time. 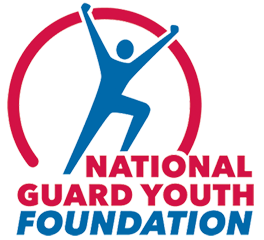 The National Guard Youth Challenge Program (NGYCP) – combining residential training with community support – shows how positive youth development interventions offer some of them a “second chance”. The first randomized controlled trial used to evaluated the 17-month program since its creation in 1993 has found favorable impacts on educational achievement and employment being maintained among young people three years after they started to take part.